Important note to all our clients! 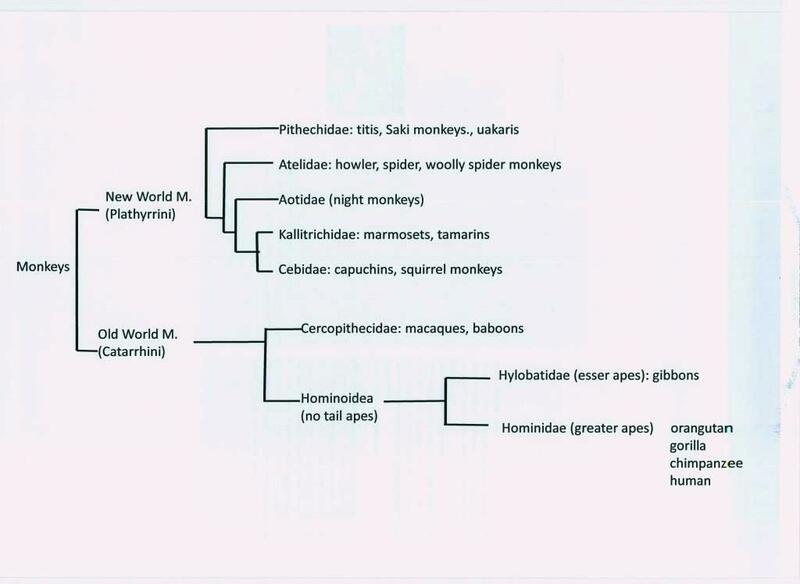 The Central Veterinary Research Laboratory will not perform any necropsies on HOMINIDAE (tailless monkeys). This is in compliance with international standards and operational requirements when dealing with Greater Apes, which are often a reservoir of highly infectious pathogens causing zoonosis. Post mortem facilities have to meet specific level 3 criteria with level 4 enhancements, which CVRL is not equipped with.